Stunning 7 bedroom 4.5 bathroom waterfront home on West Hampton Beach. For availability and price, please email. 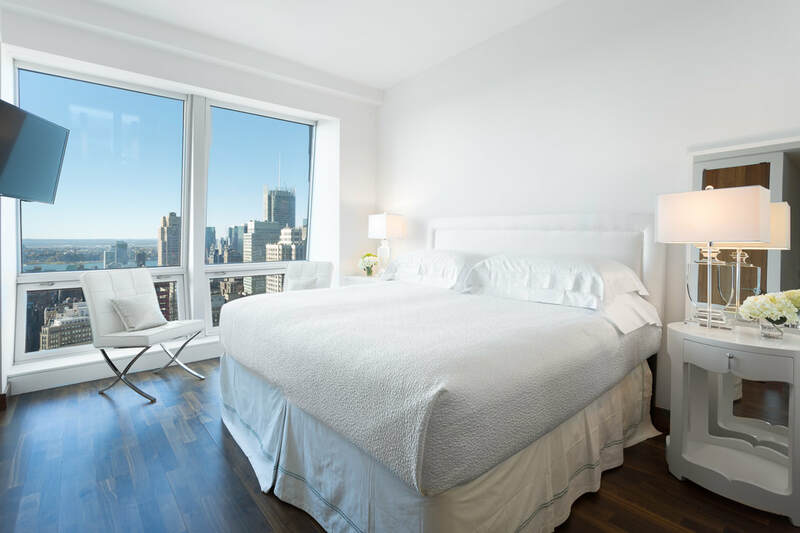 2 Bedroom Apartment on West 36th & 5th Avenue Click image for more info.